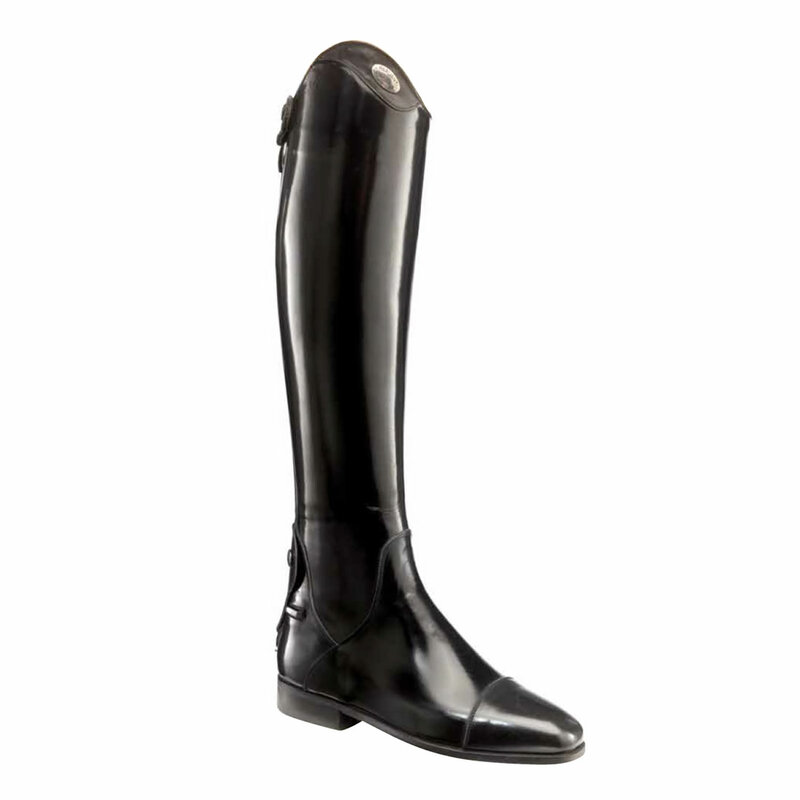 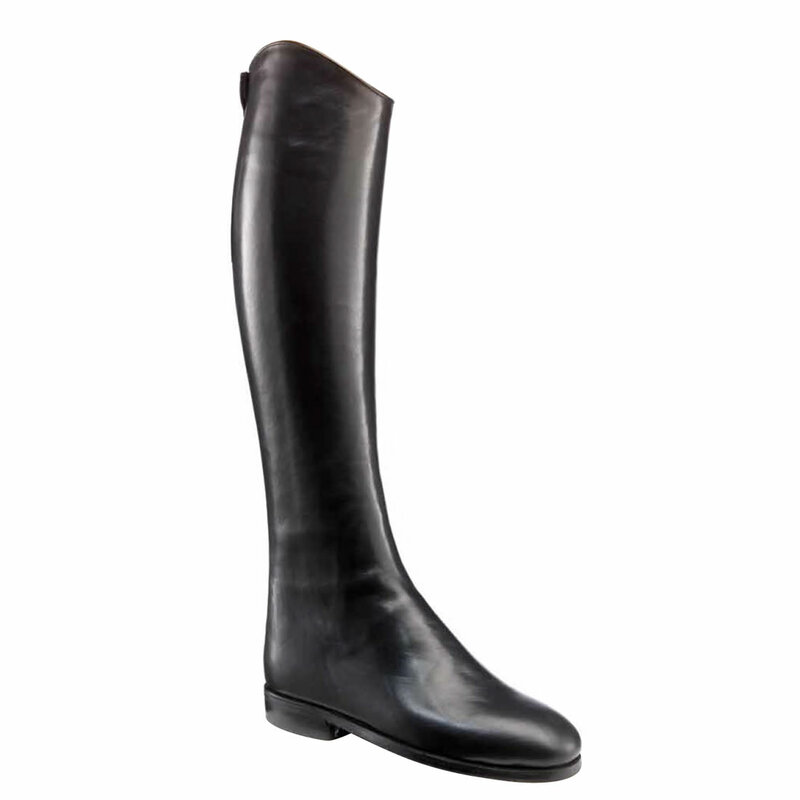 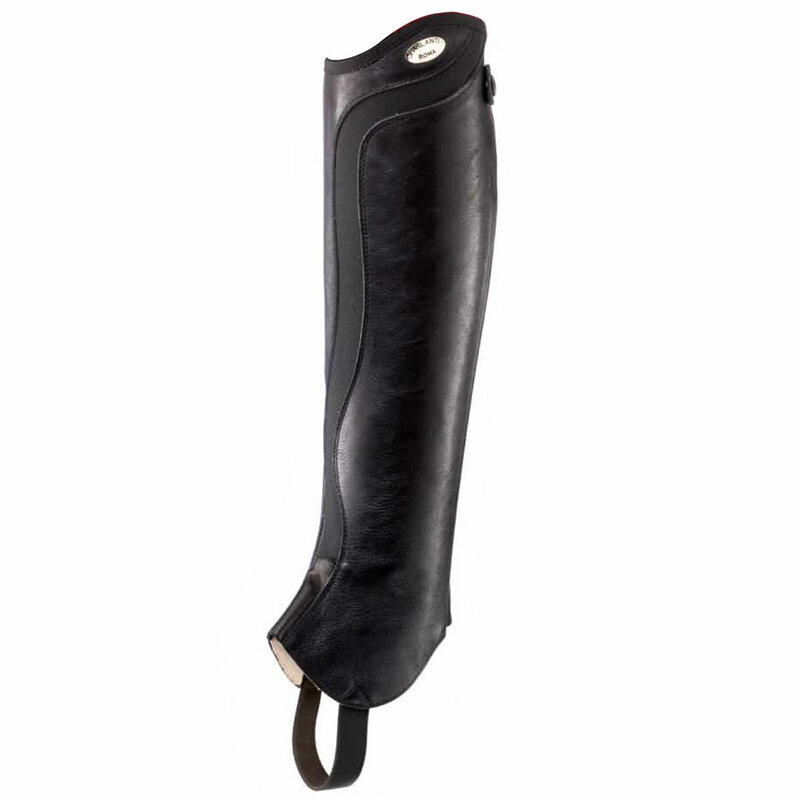 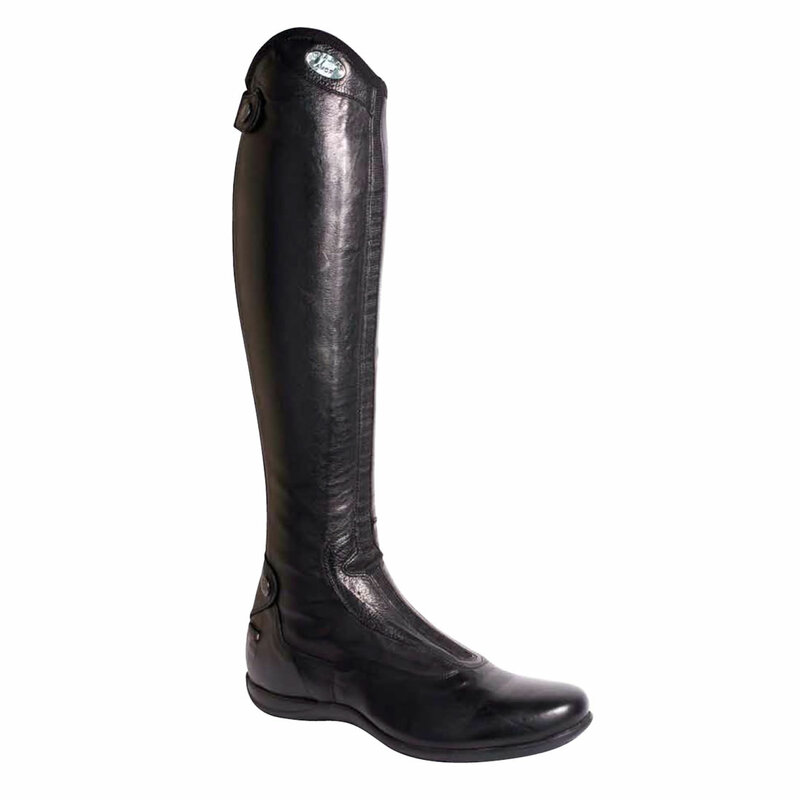 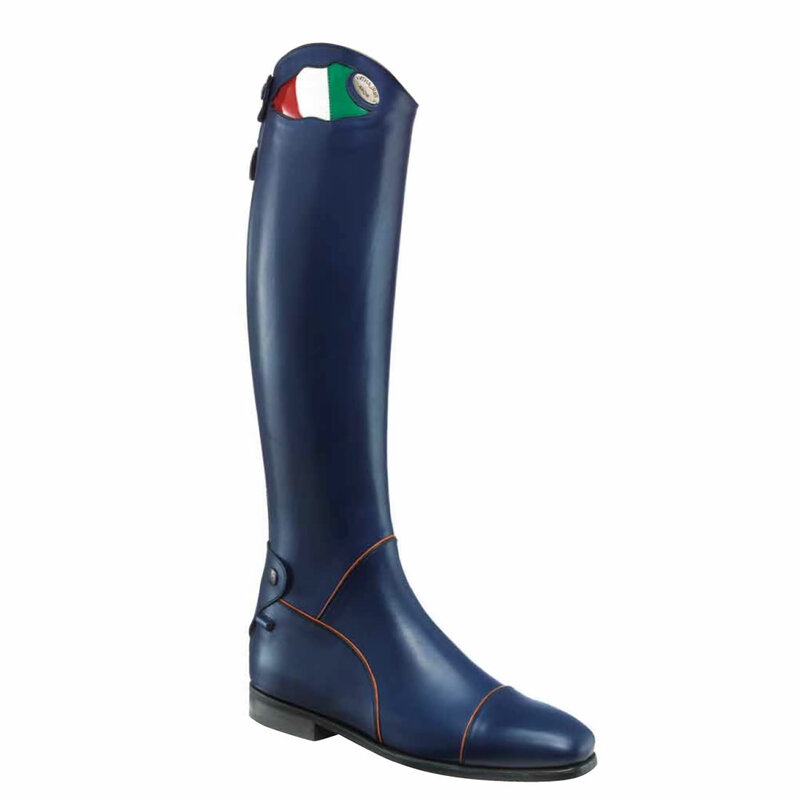 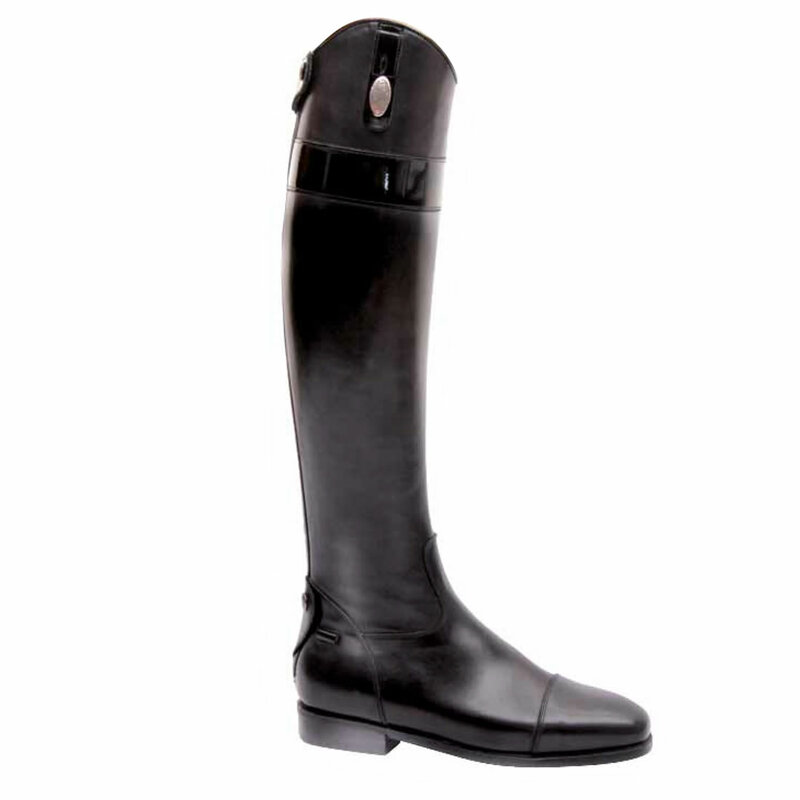 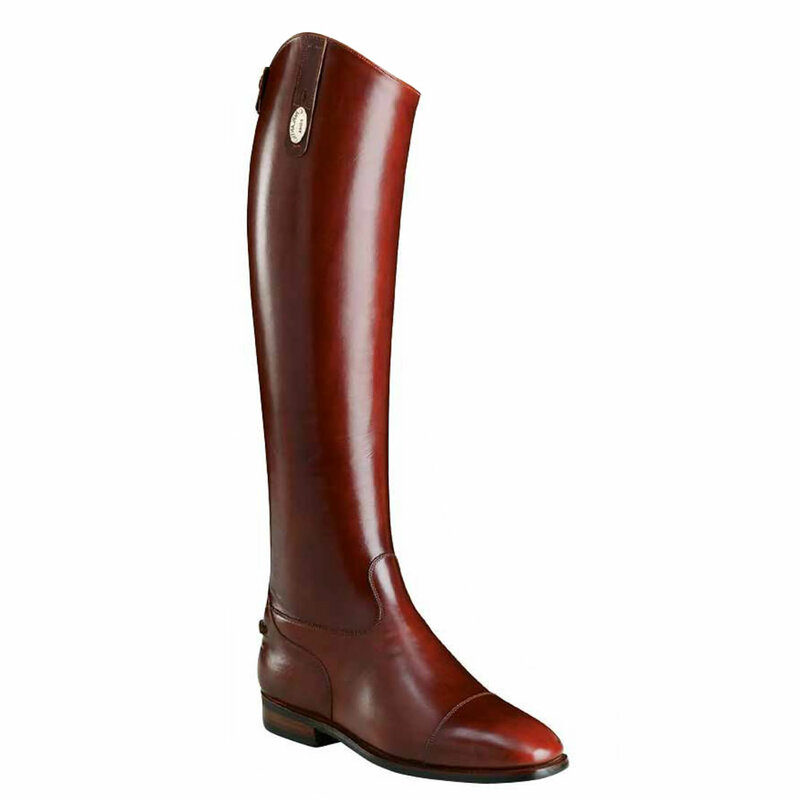 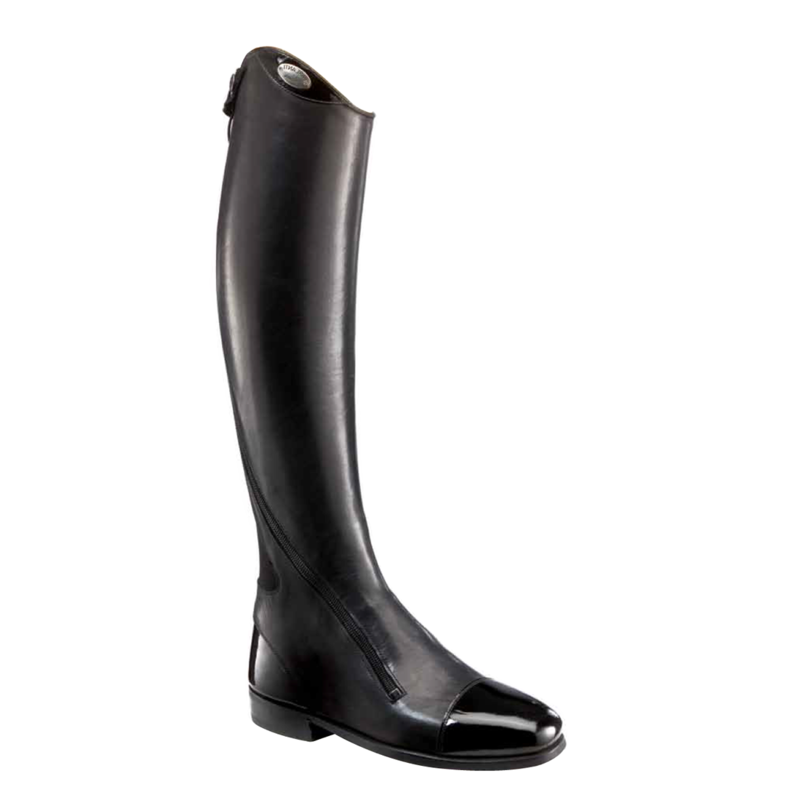 Parlanti Roma custom-made riding boots have always represented the perfect combination of quality, tradition, cutting edge technology and style. 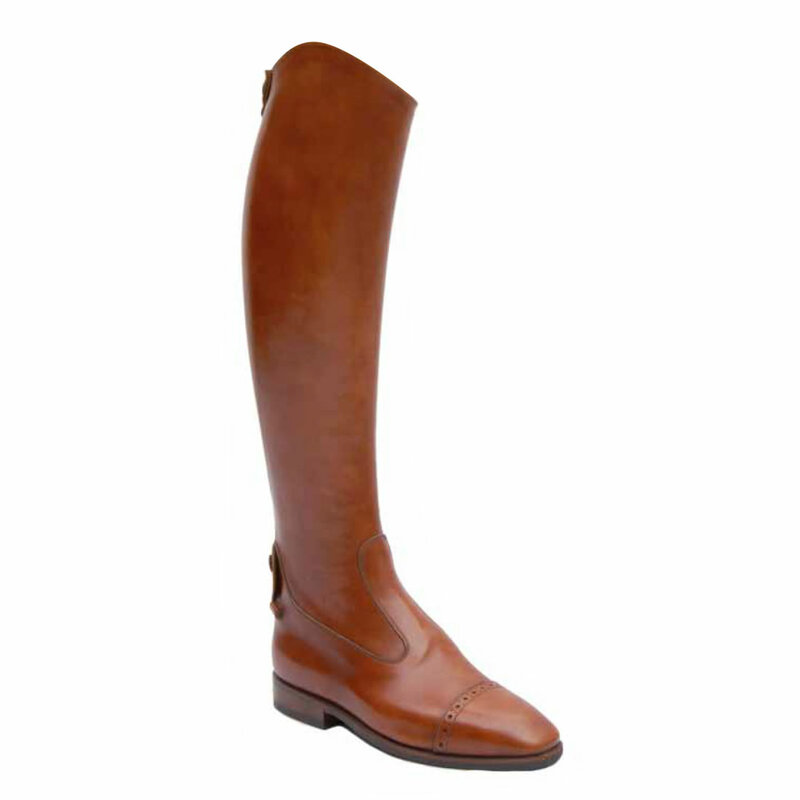 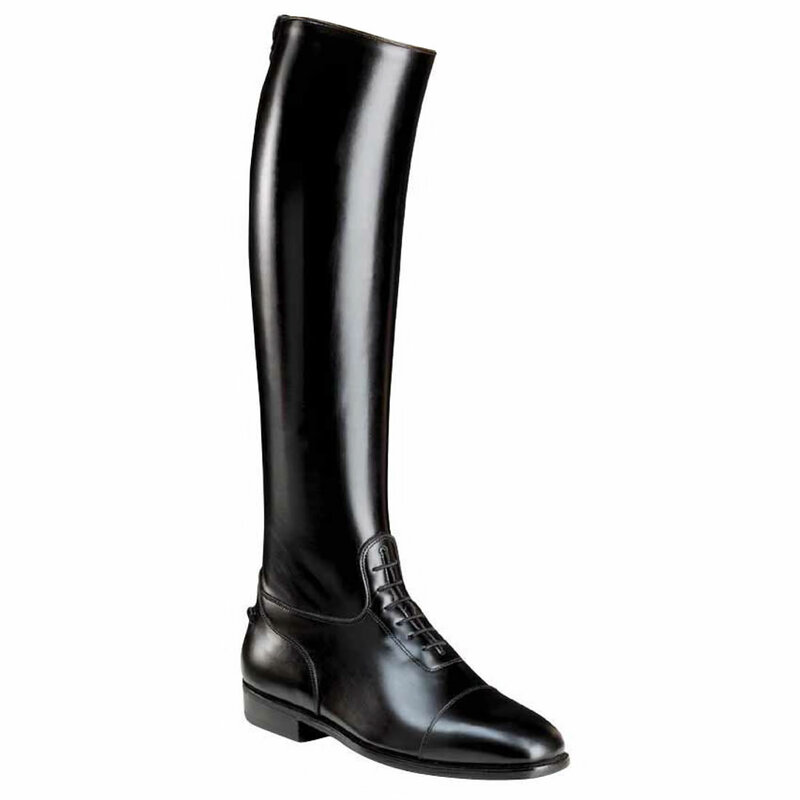 Parlanti have over 30 years of experience and are dedicated to making the world’s finest made-to-measure riding boots with highly skilled, experienced craftsmen, using the finest quality materials in the manufacturing process. 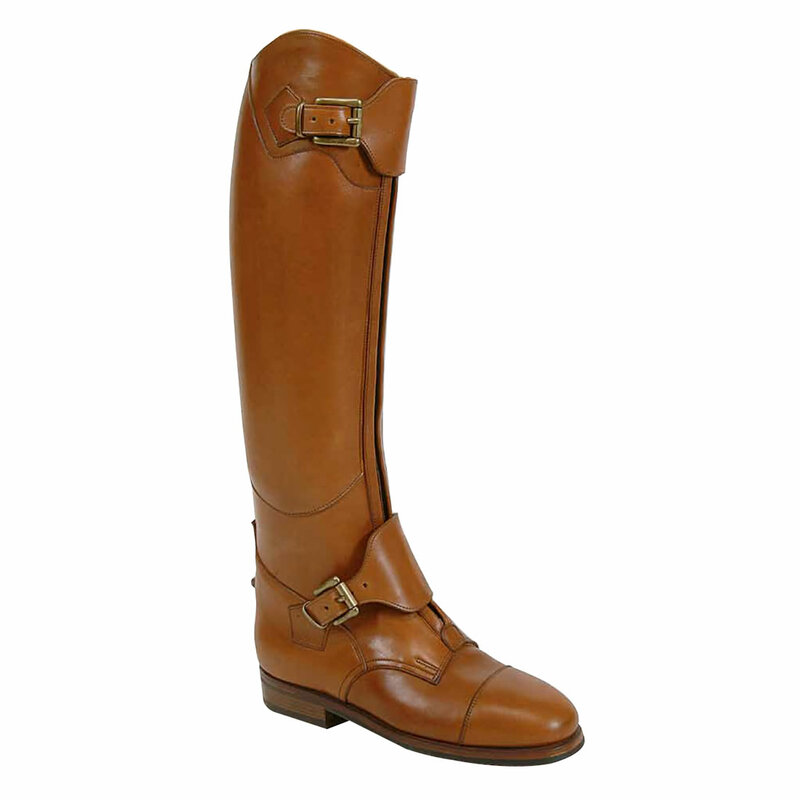 All leathers go through a natural tanning process and are the result of a rigorous selection procedure in Italy. 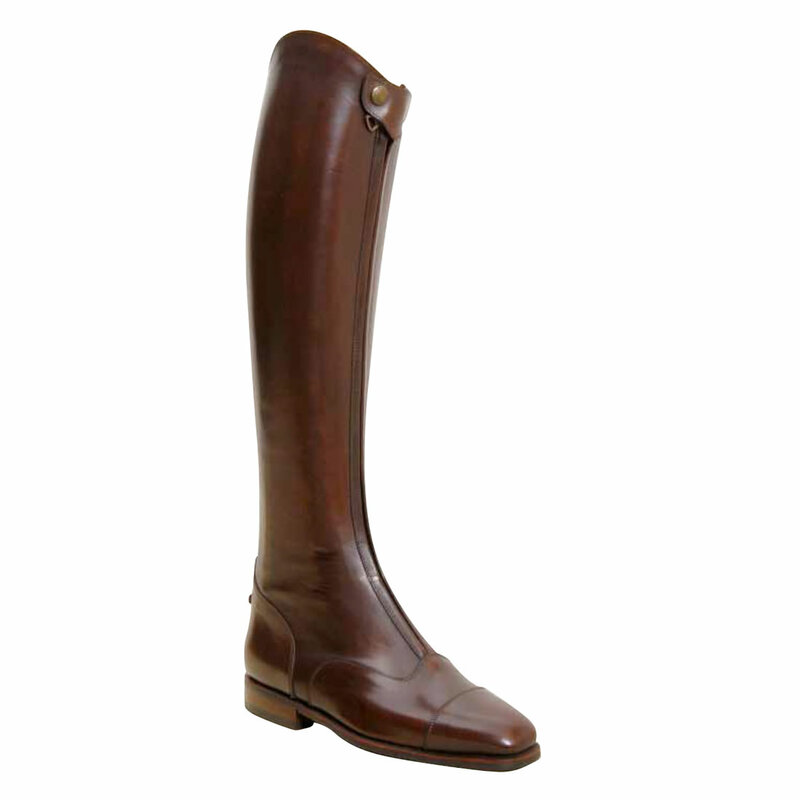 Due to the bespoke made-to-measure nature this makes every pair of boots a unique product.